This luxurious body mist will leave your skin subtly scented. With the exotic blend of aromatic ylang ylang, relaxing sandalwood and fragrant palmarosa essential oils, transport yourself to an exotic spa paradise. 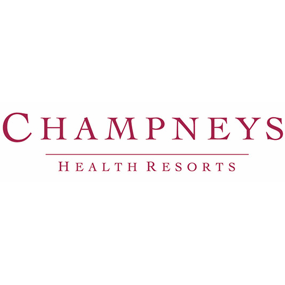 Therapists at Champneys recommend spritzing the body mist over your body and your pulse points. Alcohol denat., Aqua (Water), Parfum (Fragrance), Dipropylene glycol, Linalool, PEG-40 hydrogenated castor oil, Benzyl salicylate, Geraniol, Limonene, Denatonium benzoate, Cananga odorata flower oil. Nice scent, easy to use and nice looking bottle. Really good body mist, dries really quick and has a beautiful scent. Easy to use and good for shoving in a handbag.